Kabali film starring Superstar Rajinikanth in lead has finished its shoot portion and began its editing work as part of post production. Makers are said to complete few patch up scenes and work completely on post production works of the movie. Praveen KL is editing the film has officially confirmed this news. Kabali is an high octane mafia action entertainer. Pa Ranjith is the director and tunes are by Santosh Narayanan. 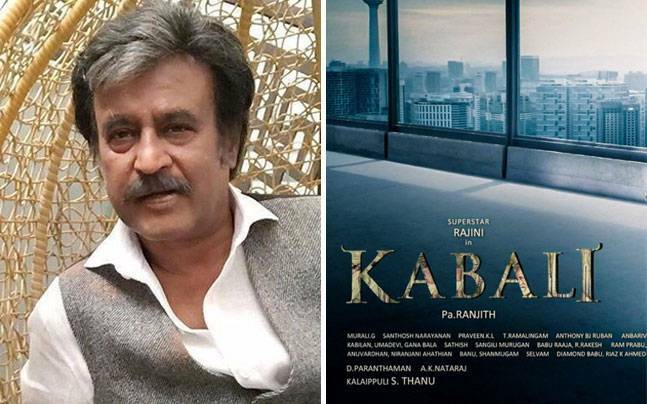 Kabali has star cast like Radhika Apte, John Vijay, Attakathi Dinesh,Dhanshikaa and others. Kalaipuli S Thanu producing Kabali to release in May. Write & Share about "Rajinikanth's Kabali in editing phase | Kabali Tamil Movie News | Cinema Profile" !